We’ve reached the tipping point where Life Sciences (LS) companies across the board are beginning to prepare for a shift to the Cloud - or have already done so. However, due to compliance and security requirements unique to the LS industry, managers must consider a much broader scope of digital change - from cybersecurity concerns to compliance audits for infrastructure and employees. 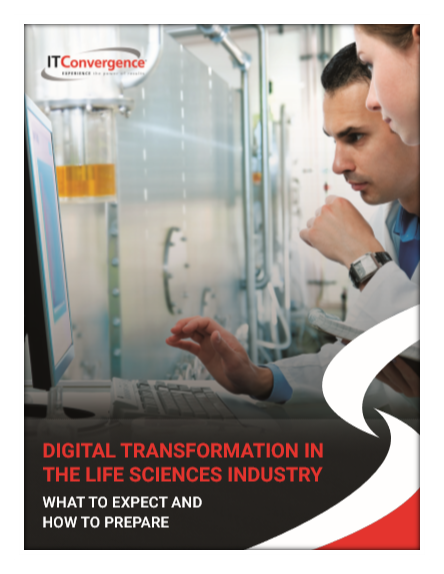 Equip your organization with the knowledge it needs to lead the life science charge towards digital change. Download the eBook by filling the form below!